One of the first word problems that we all learned in math was about time and speed and distance. Then the turned time and speed and distance into equations. 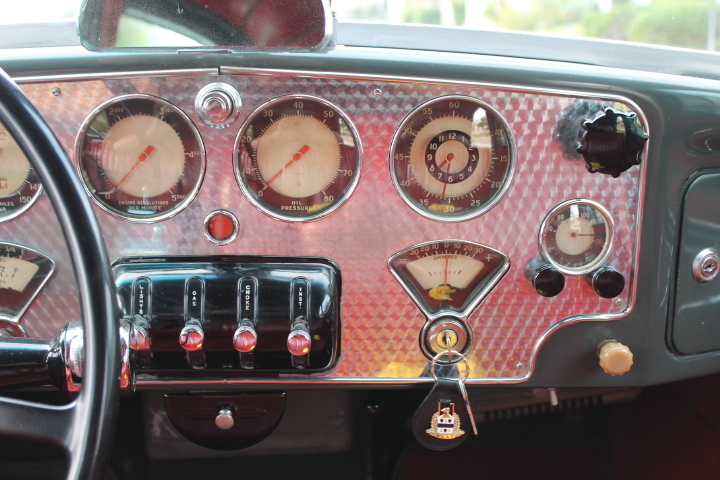 The speedometer of a car stares the driver in the face, while the car clock was located centrally so that everyone could see the time. 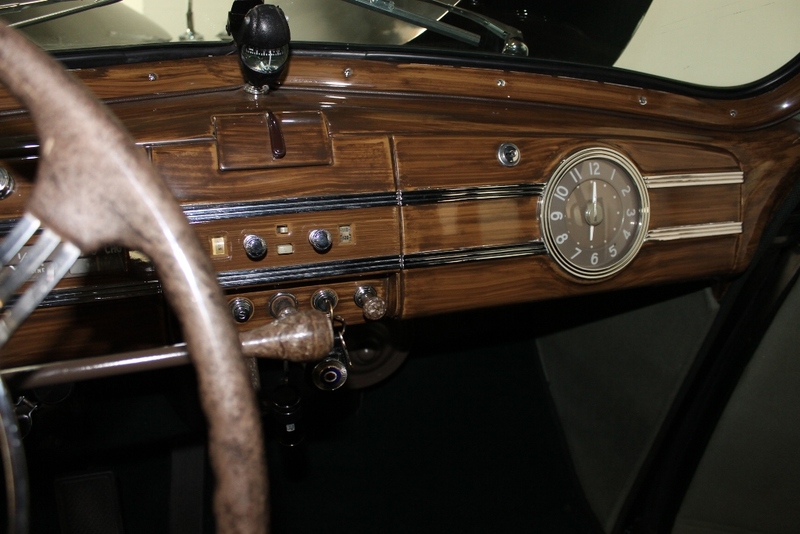 The first car clocks resembled a pocket watch and were made by companies that were already manufacturing watches and clocks. 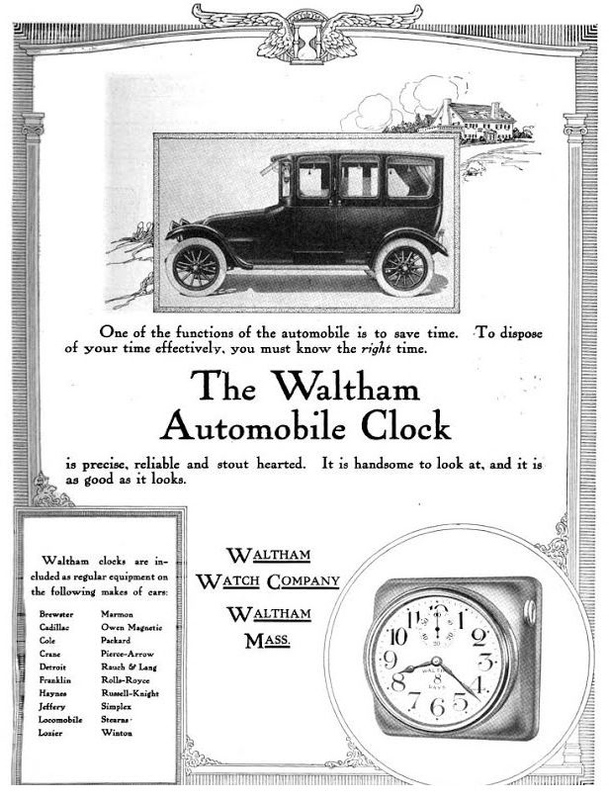 The Waltham Automobile Clock featured an eight-day movement. If you wound up the clock every Sunday you would always have the correct time. 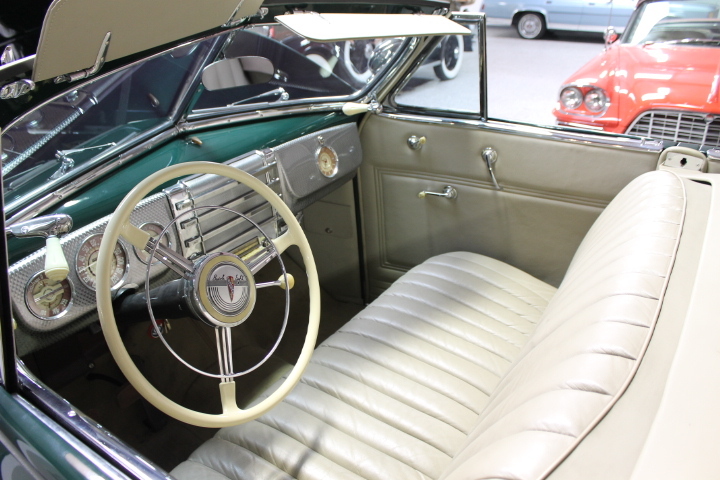 After so many car clocks got stolen because they were really cool large pocket watches, automobile makers designed larger clocks with odd sizes that people would not carry in their pockets. 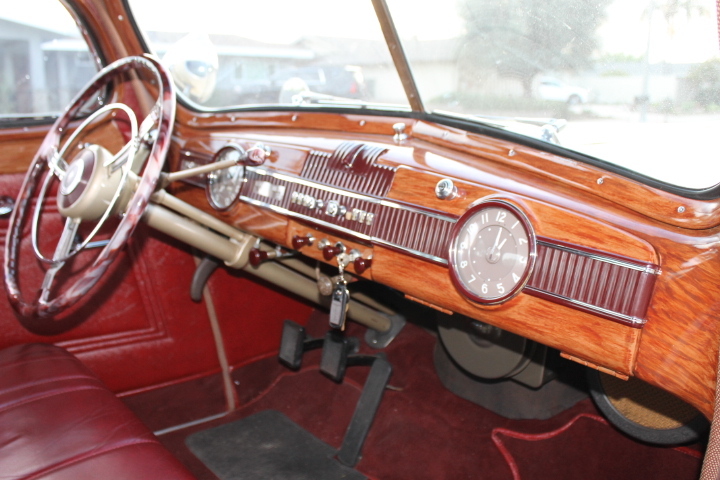 The dashboard below shows the 1937 Cord with clock that would not fit in a trouser pocket. 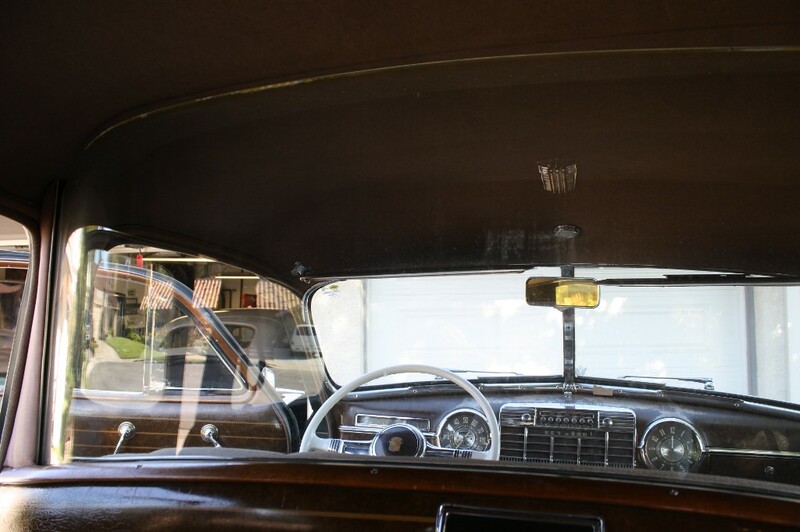 In the 1940s, the dashboard setup became somewhat standardized with speedometer, temperature, generator status and oil pressure becoming prominent and positioned in front of the driver. The passengers were allowed to view the clock which would be located where all could see it. In the 1950s, clock manufacturers followed the trend taking over clocks for the home and found ways to use electricity to wind the clock. 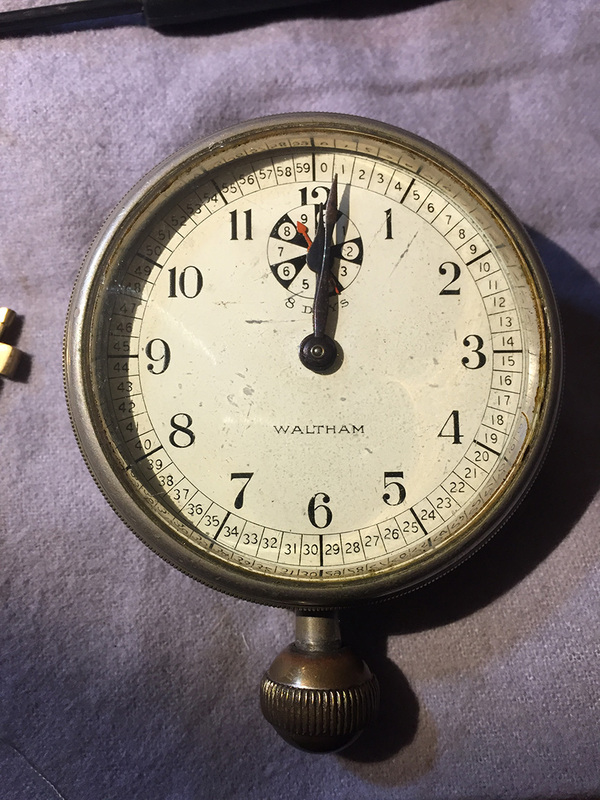 This is a video showing how the clock movement uses a solenoid to rewind it. This video shows the gears on a Mercedes Benz VDO clock.